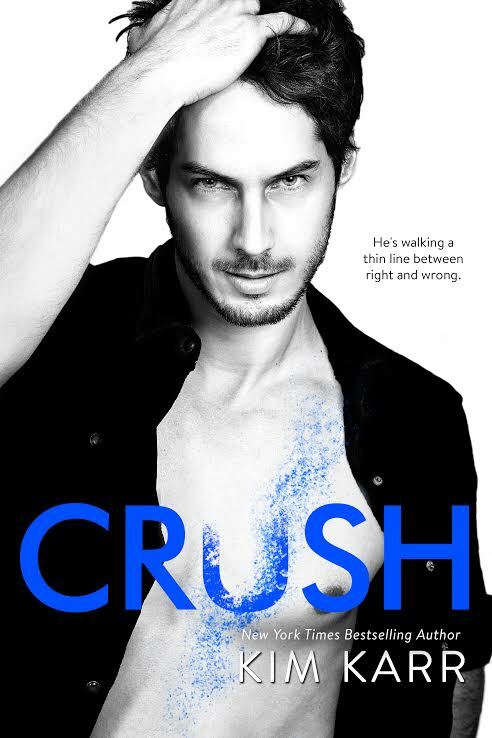 CRUSH (Book 2) is NOW LIVE! 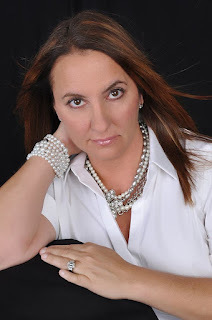 Check out my review & enter for a chance to win a $50.00 gift card! I loved Blow, but Crush was perfection. This sizzling hot sequel to Blow exceeded my expectations. Crush picked up where Blow left off without missing a beat. I loved all of the twists and turns that Kim skillfully embedded into this multilayered mafia suspense thriller. Crush had a few nail biting moments and enough steam to fog up my Kindle screen. What a great two-book story and a solid ending. Worth one-clicking!